I want to invite you to register for the hypnosis convention for those passionate about helping others with clinical hypnosis! This is an incredible three-day event in Las Vegas this February! Join me, and 25 other highly qualified instructors as we share the ideas that really work to help other people. The Secret to success is inherent in this Re-Minding Exercise. Discover a versatile technique that allows you to gather important metaphors, motivation strategies, and personal trance words while your client begins to create solutions. It’s that same simple technique that creates wide awake change BEFORE HYPNOSIS. The action steps can then be suggested during the hypnosis session or stand alone without a formal eyes-closed trance. The technique encourages flexible use as a shortcut or in conjunction with any other technique in your tool chest. You will be amazed by the many ways you can use this Re-Minding technique for hypnosis or coaching sessions to help your client create a positive change. Handouts will be provided so you can use the intervention immediately in your practice. Receive the technique in an easy-to-follow handout for immediate use. 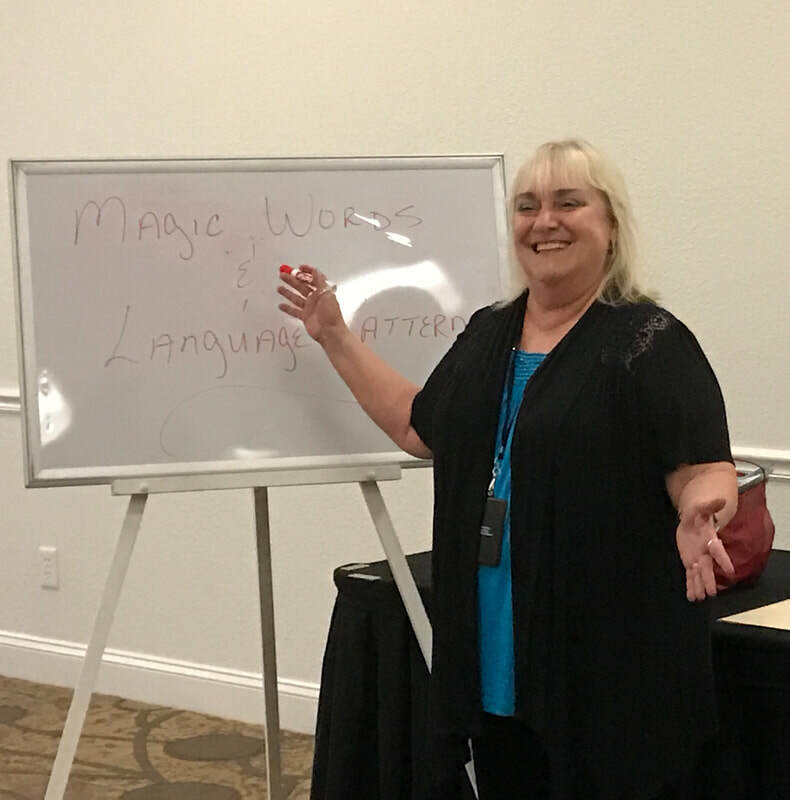 Enjoy 2-Days with over 25 presenters passionate about helping others with hypnosis and earn p to 25 ICBCH and HPTI CEU CREDITS for Professional Hypnotists! For more information, visit the HPTI website or contact Karen at 312-315-2100.